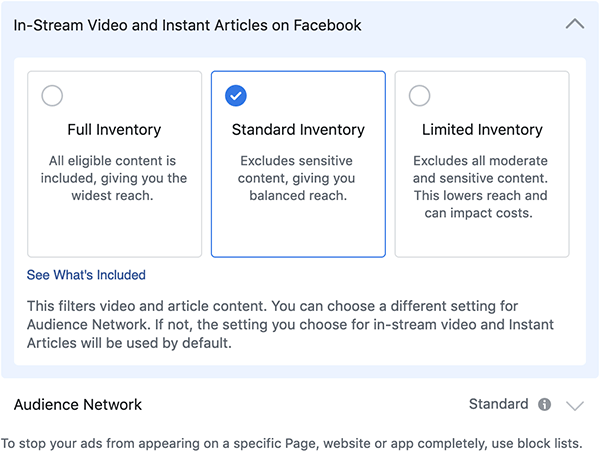 Among the many recent updates to Facebook’s ad platform, the company is now giving advertisers the ability to select the level of control they want when it comes the content they place ads next to. 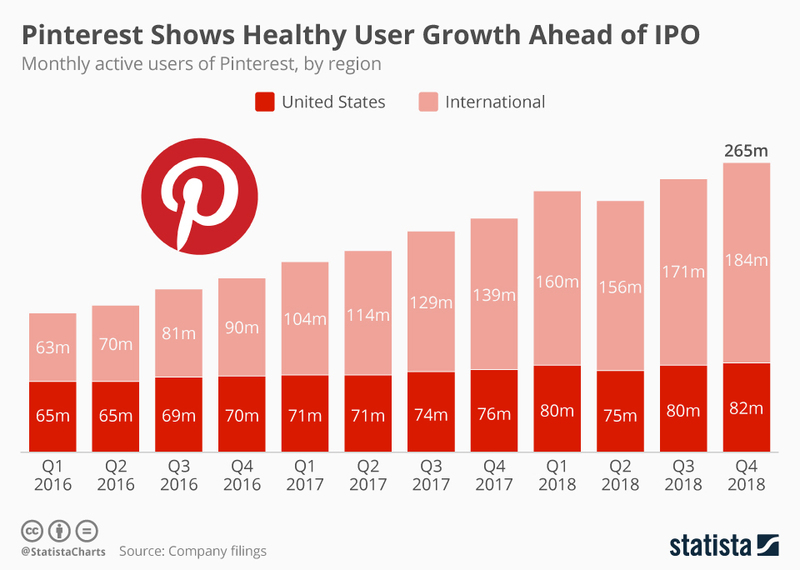 As Pinterest prepares for its IPO later this year, its numbers are looking strong. The platform’s user base has grown to over 265 million monthly active users, amassing 51 million new users in the past year alone. According to Pinterest, 90% of weekly Pinners are using the platform to make purchasing decisions. 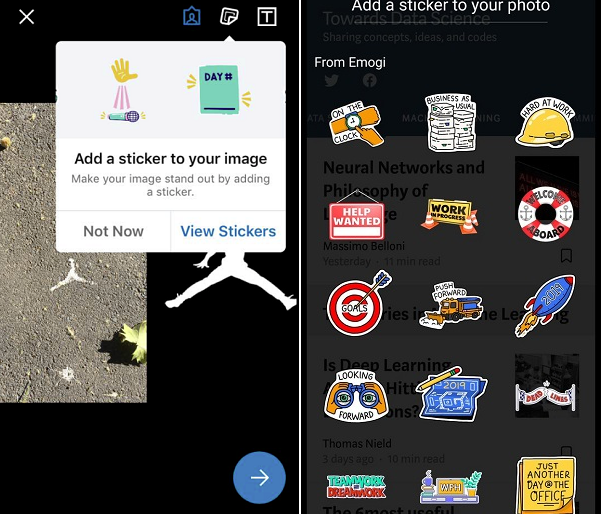 The messaging app rolled out two new features for its group chat in the last week. The first allows users to control who has permission to add them to new groups. The second feature is an invite system for those who enable the additional protections, allowing users to vet any incoming group invites before deciding to join. WhatsApp has said that the goal of these new features is to reduce the amount of misinformation and spread of fake news on the platform. Facebook’s AI team has completed mapping the population of the African continent. The team matched census data with structural data from satellite imagery to create a detailed picture of where people live across the continent. According to FB, project goals are to extend internet infrastructure to remote areas, and help support projects from local governments and aid organizations.